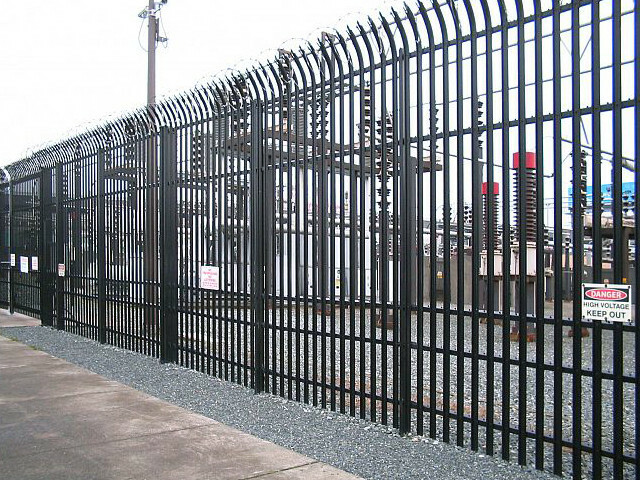 Industrial ornamental fence is not only an attractive alternative to traditional industrial chain link fence, but it can also be among the most secure. 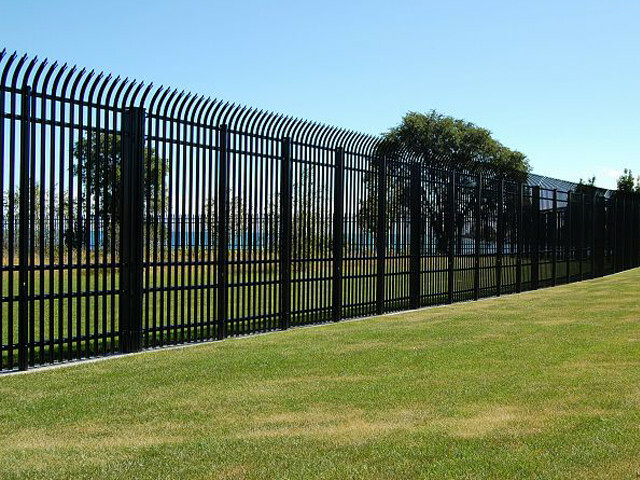 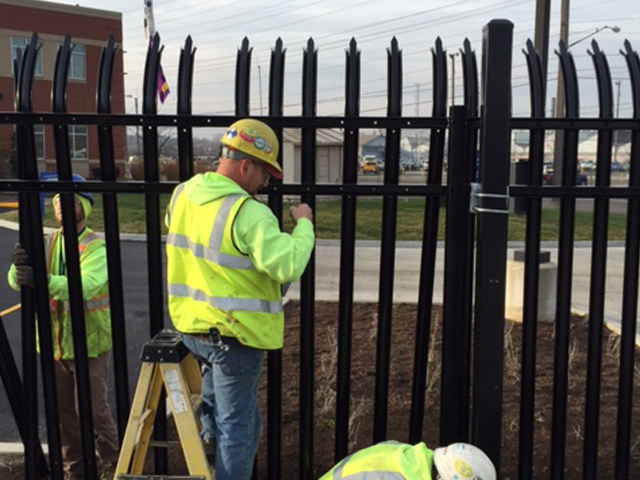 At Southway Fence Company, our experienced, qualified and well-equipped personnel install all types of industrial ornamental fence from Anti-Ram Cable Barrier Fence to decorative picket fence. 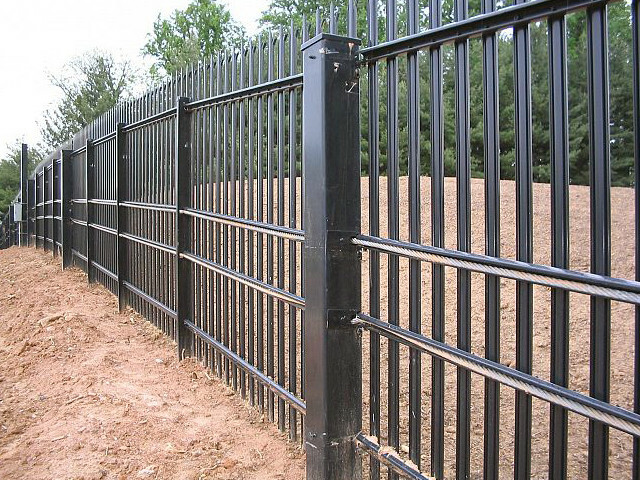 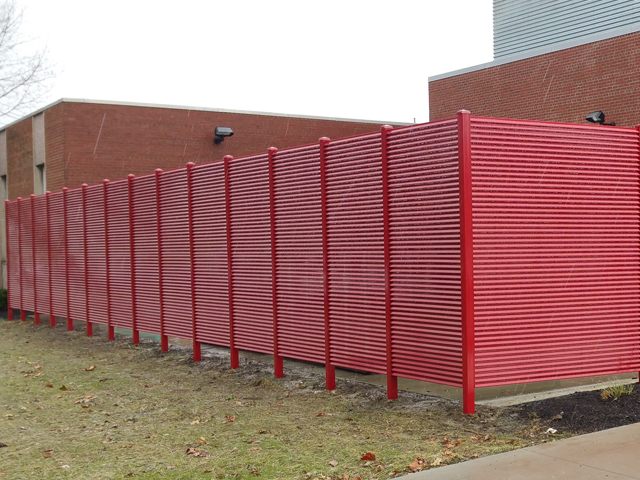 Our durable industrial ornamental fence is available in both steel and aluminum. 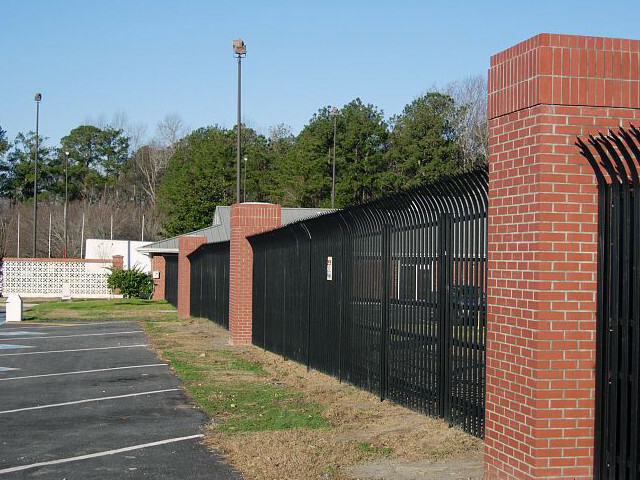 Let us help you choose an industrial ornamental fence that meets your specific needs. 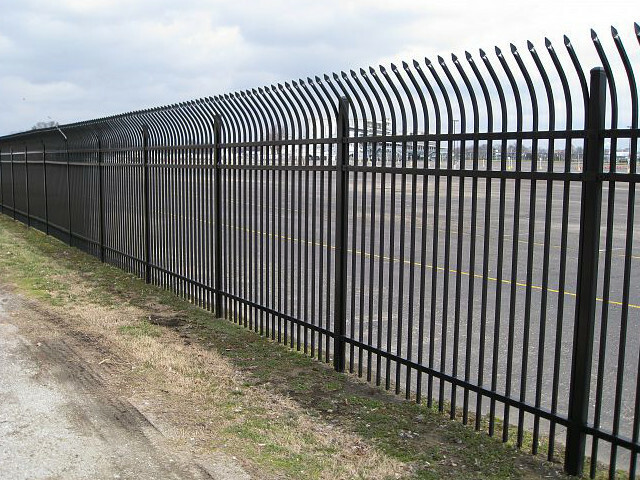 Contact us at 330-477-5251 today or schedule your Free On-Site Estimate with one of our experienced representatives.